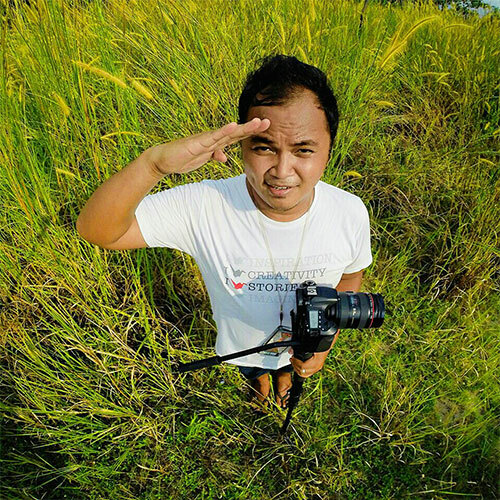 I am a videographer based in Batam, Indonesia, a small island near Singapore. My main job is filming wedding and pre-wedding sessions. I have also produced videos, news, PSA, and short films for my church. I like peoples’ interaction with other people or with their surroundings.